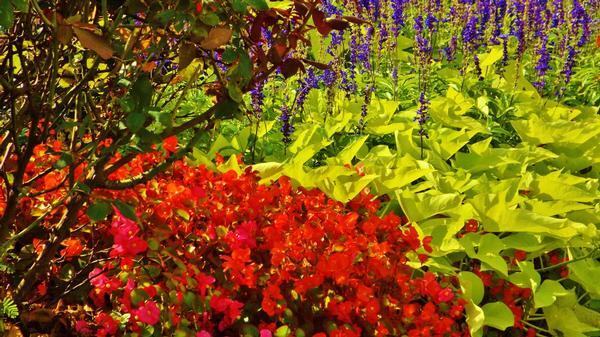 Radiance blossoms forth on a Warm summer day as the garden colors seemingly compete to be named the most brilliant. Inspiring colors lift and set the foundation of a healing environment. Perfect for patient rooms, hallways and waiting rooms. Available as custom print on paper, canvas, aluminum and other custom substrates.